By learning how to tap into your own inner harmony and wisdom, prepare to experience the raw and genuine beauty of opening to the heart of yoga. Dive deep into the ancient teachings, full of self discovery, community, love and profound healing. We invite you to come home to your heart of hearts to breathe, move, meditate, connect back to nature and to sweat your prayers. Your yoga teachers will guide you through these transformational practices to help you find your place as a yoga teacher in which you have the special opportunity to guide others through the life changing practice of yoga. This one of a kind program will prepare and empower you with a healthy combination of personal enrichment, teaching methodology and the simple enjoyment of Long Beach Island’s natural beauty. Learn how to teach yoga both in the studio and in the local environment including how to modify classes for beach yoga, yoga hikes, and Standup Paddle board Yoga. We can’t wait to share this sacred time and special program with you.. 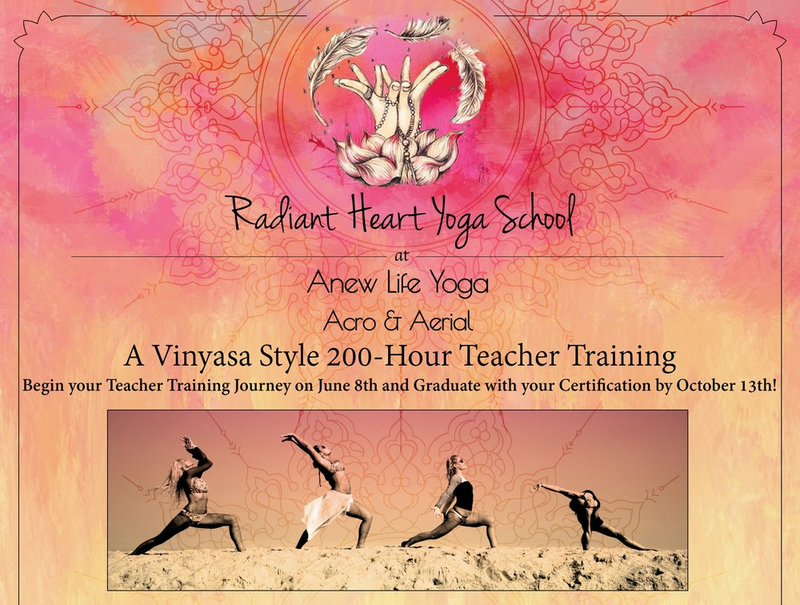 Please e-mail radiantheartyogaschool@gmail.com to sign up!